Our team of arborists has the training and equipment to ensure that each job is done quickly and professionally with no damage to your property. We handle emergency call-outs with skill and precision. At Jim’s trees we know that tree lopping isn’t about just cutting off branches at random. It takes a keen eye, years of experience and the right tools to cut off the branches that your tree no longer needs and to maintain the life your tree. Contact us for all your tree needs. We are happy to help any residential, commercial or government clients by providing fast and professional services. 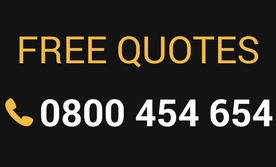 We can set you up with an obligation-free consultation or provide you with a fast, free quote. Don’t trust anyone but the very best with the life of your trees.